The Missouri Sheep Producers, Inc. (MSP) is a statewide organization of sheep producers and others interested in the sheep industry. It is a not-for-profit corporation under Missouri law. 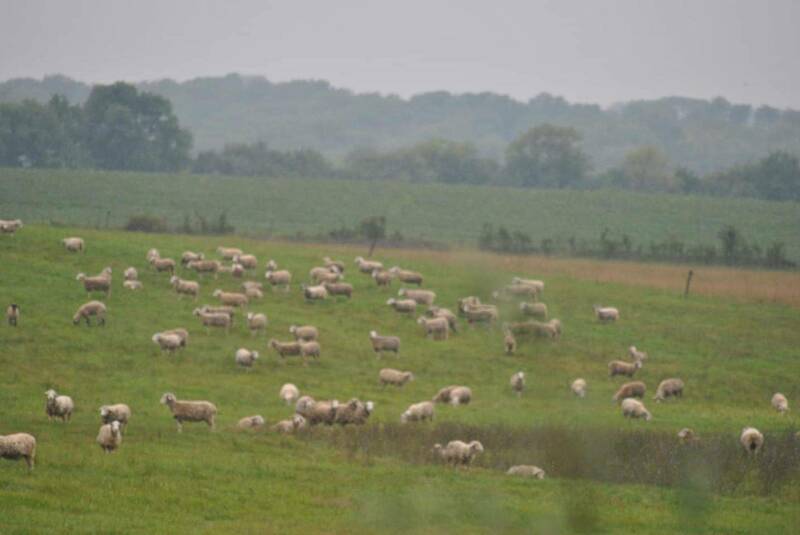 MSP is the state affiliate of the American Sheep Industry (ASI). Networking with other sheep producers. To join the Missouri Sheep Producers, download & complete the Membership Application. Return the application with annual dues of $30 for one year or $75 for three years to Scott Kaden.